Mechanical Duties include, wheel alignments, diagnose and repairs to a variety of vehicles including 4WDs, modern vehicles to the classics. Fitter Duties include, fitting of bull bars, towbars, electric mirrors, solar systems, twin battery systems, electric braking systems, driving lights, roof racks, winches – all 4 x 4 accessories. 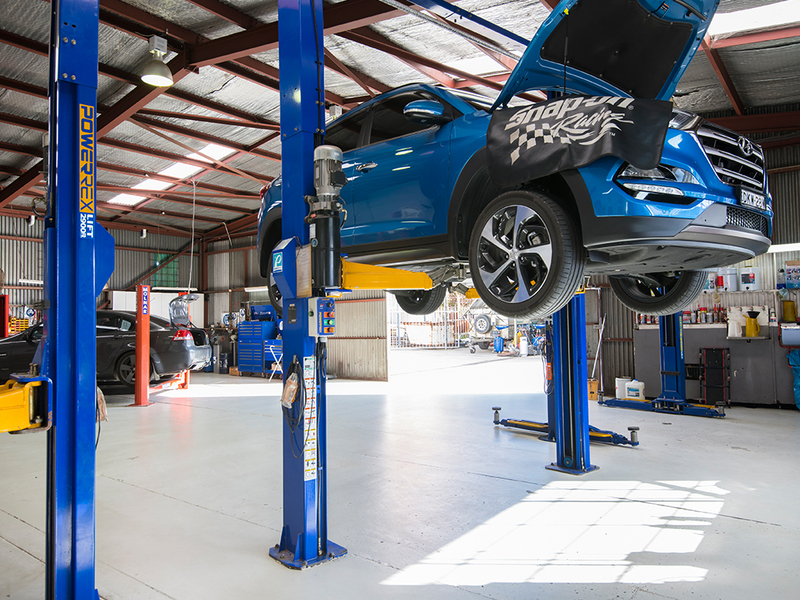 Applicant must hold current drivers’ licence and current motor mechanic tradesperson’s certificate. A current forklift licence would be an advantage. A good knowledge of vehical electrical systems is essential. Applicant also needs to be computer literate. This is a full time, secure position with a professional team in a clean and modern workshop with up-to-date equipment. Hours include some overtime – 8am to 5.30pm M to F. No weekends. Apply to specialbega2550@gmail.com or leave your resume and covering letter at Specialised Automotive Pty Ltd, 143 Auckland Street, Bega before Friday 8th February 2019. Only qualified persons need apply.